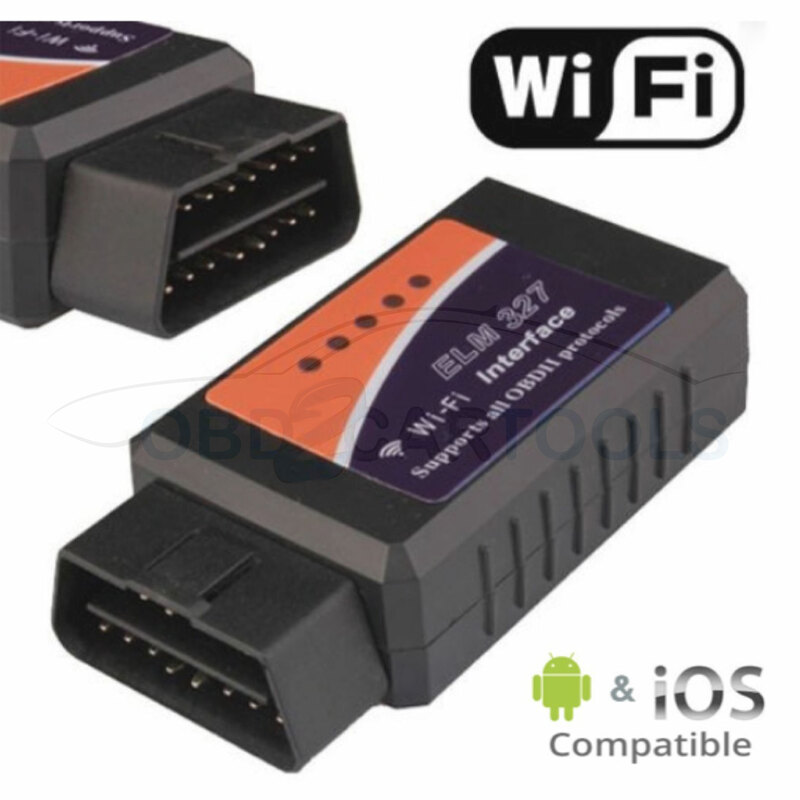 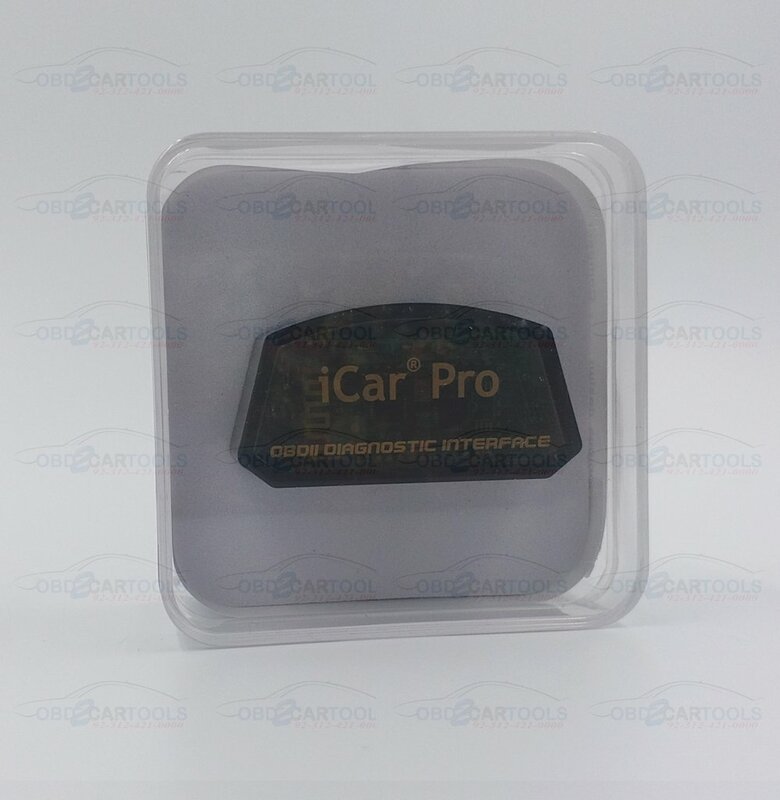 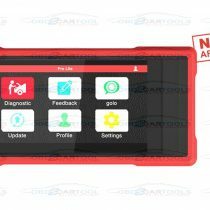 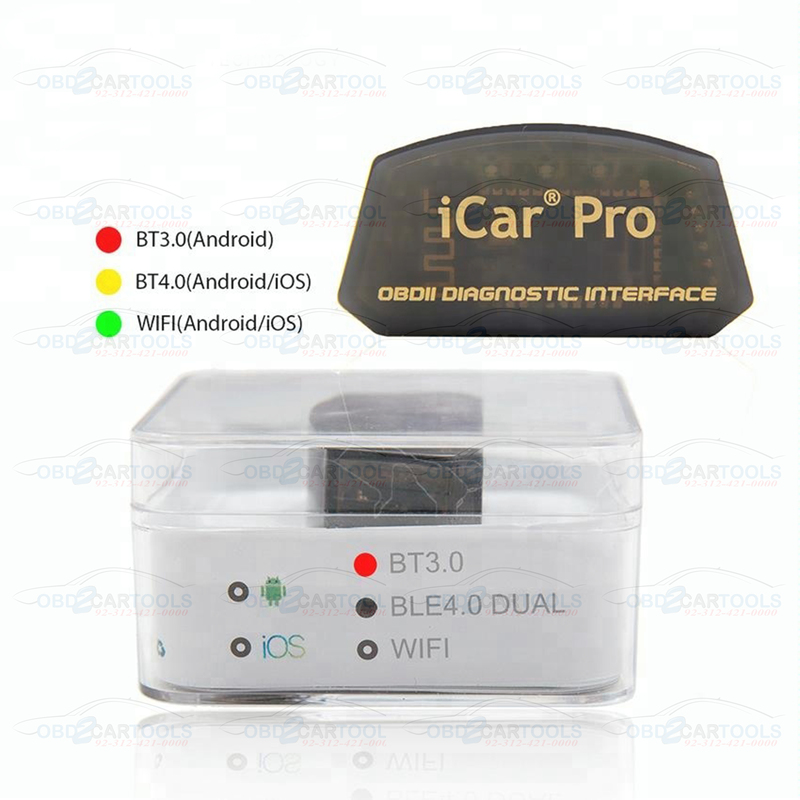 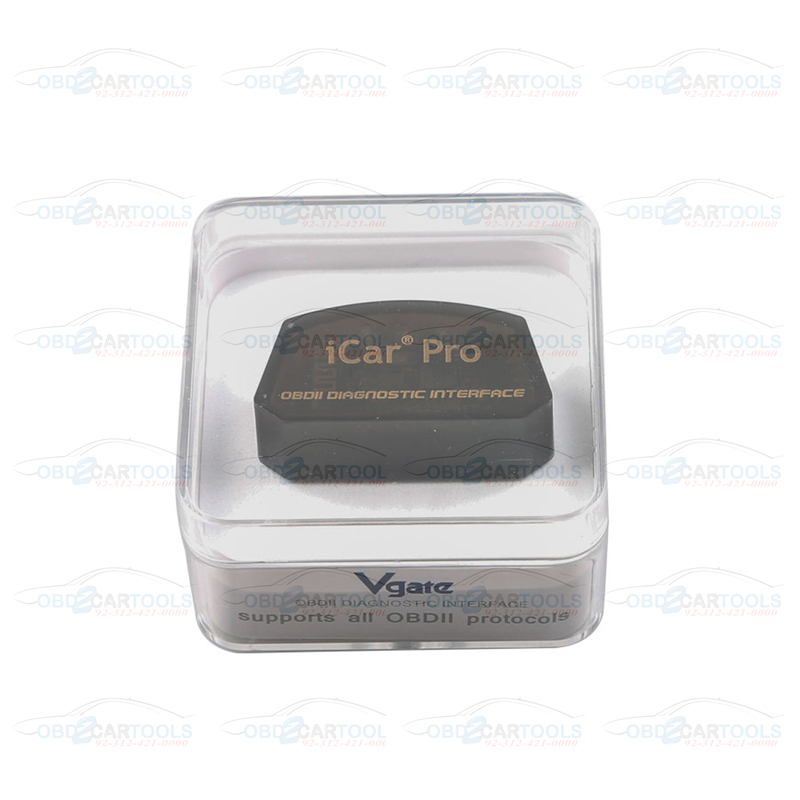 Vgate iCar Pro Bluetooth 4.0/WIFI For Android and IOS Car Diagnostic Tool Car Scanner. 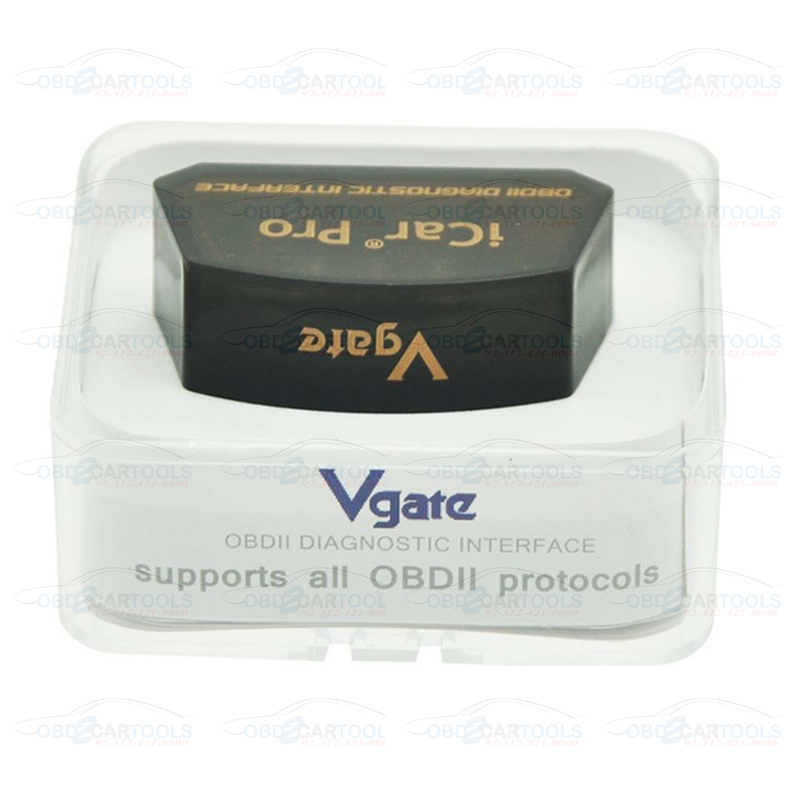 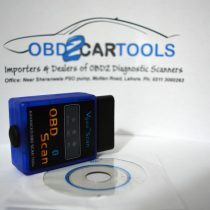 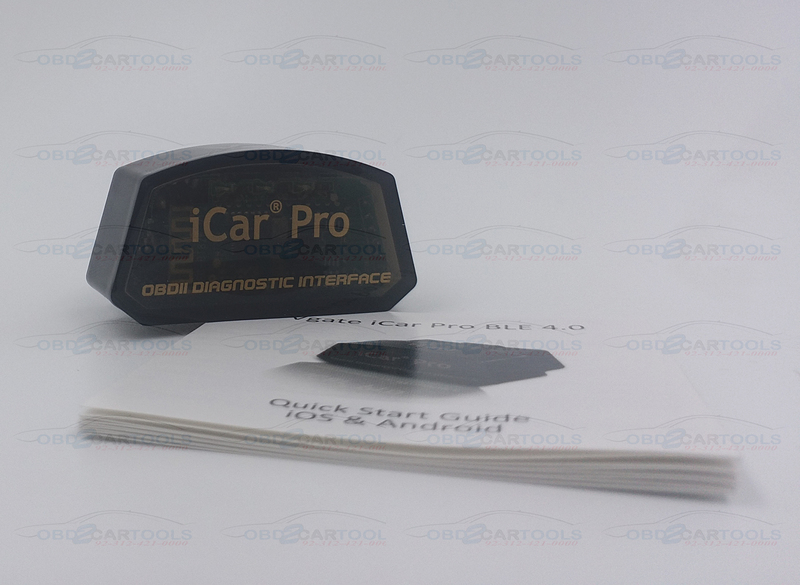 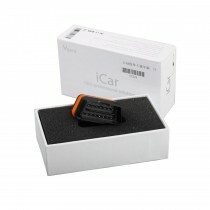 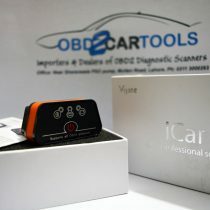 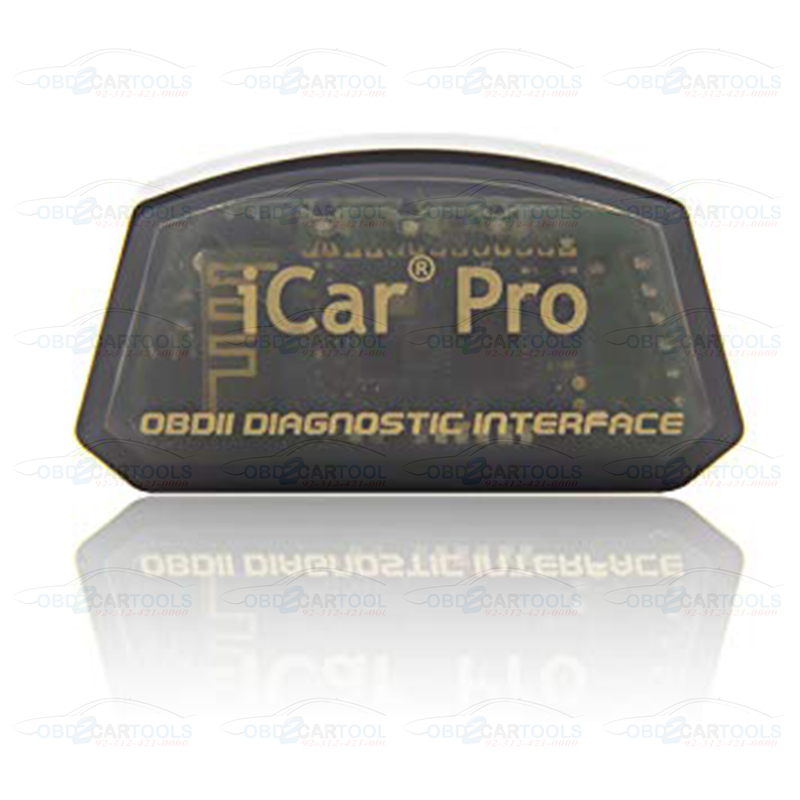 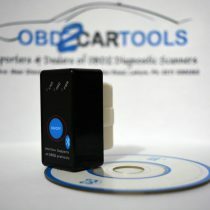 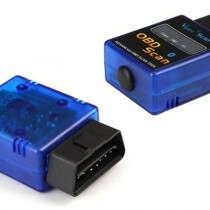 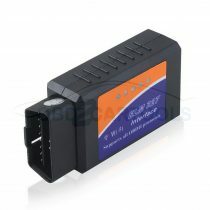 Vgate iCar Pro OBDII adapter is a powerful car diagnostic tool. 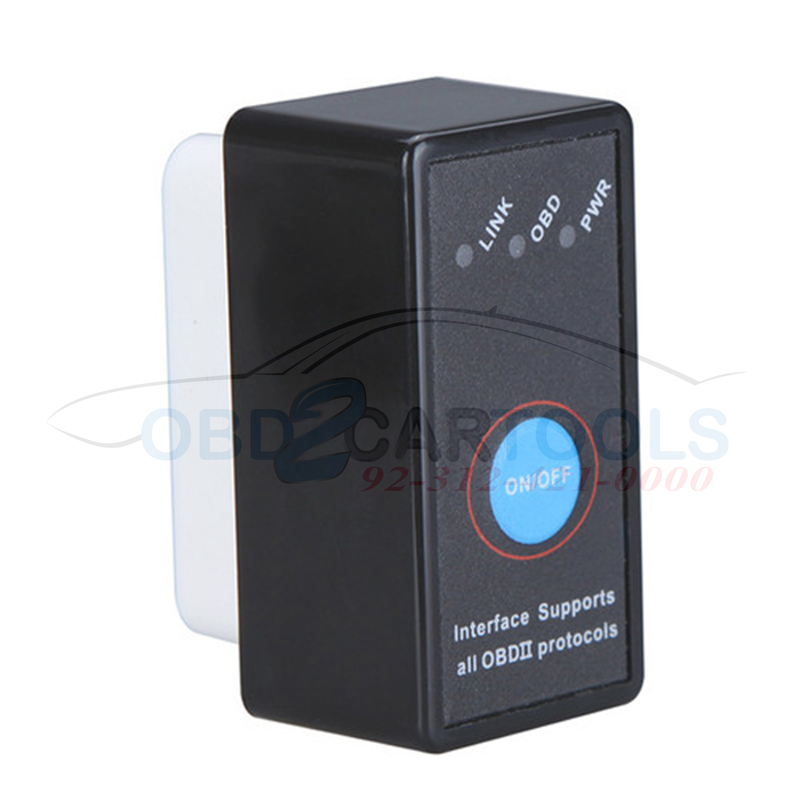 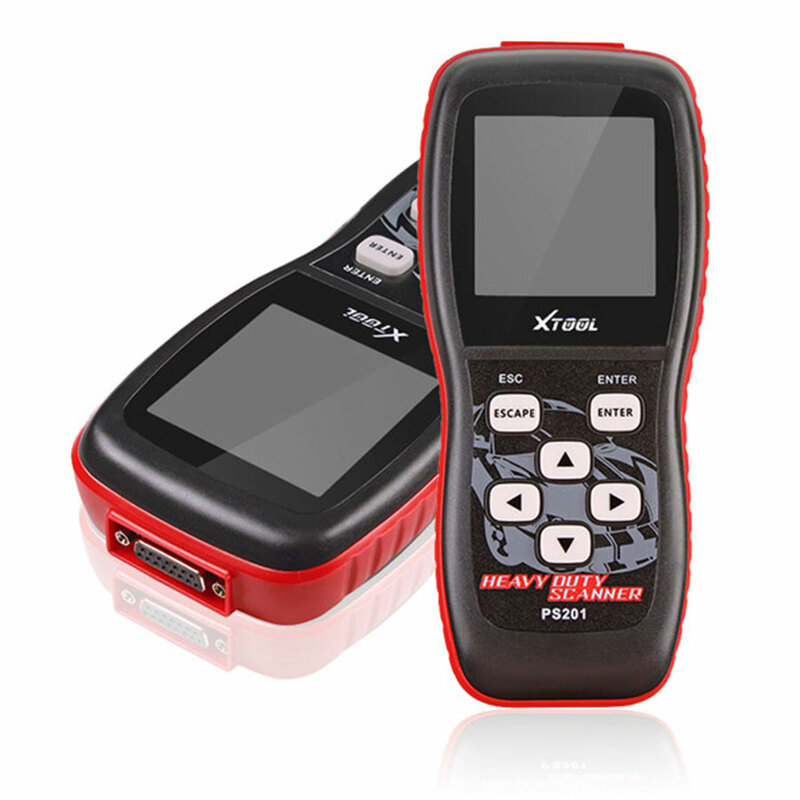 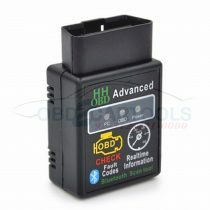 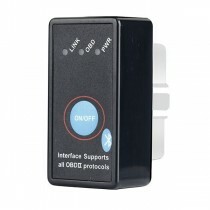 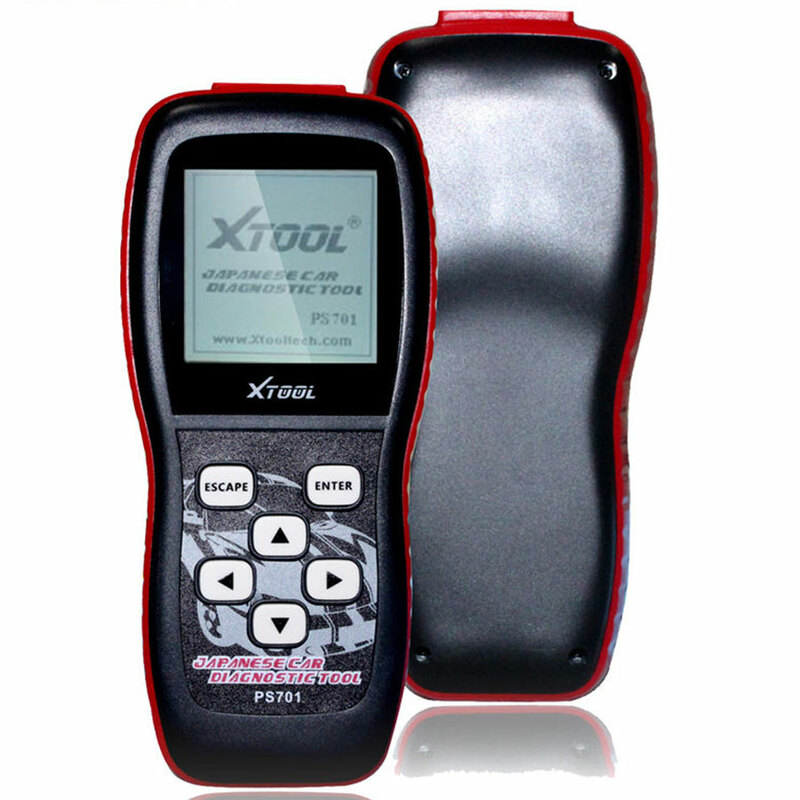 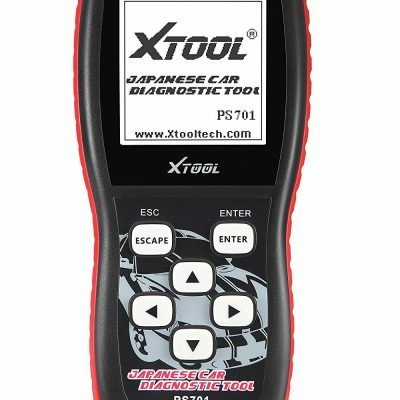 It is compliant with full OBD II / EOBD specifications. 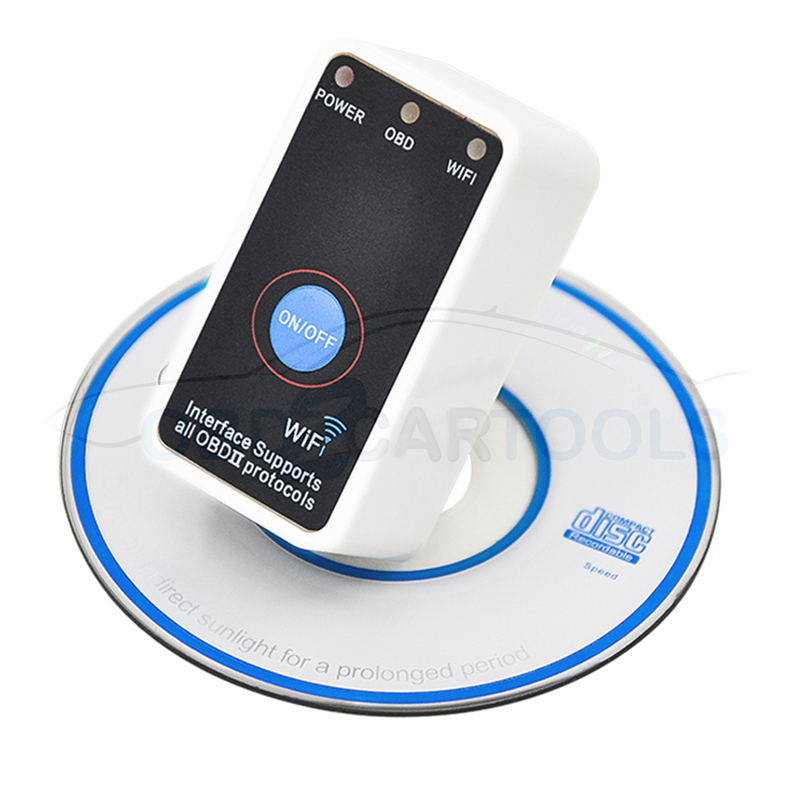 Various wireless connection model to connect your smart phone or pad. 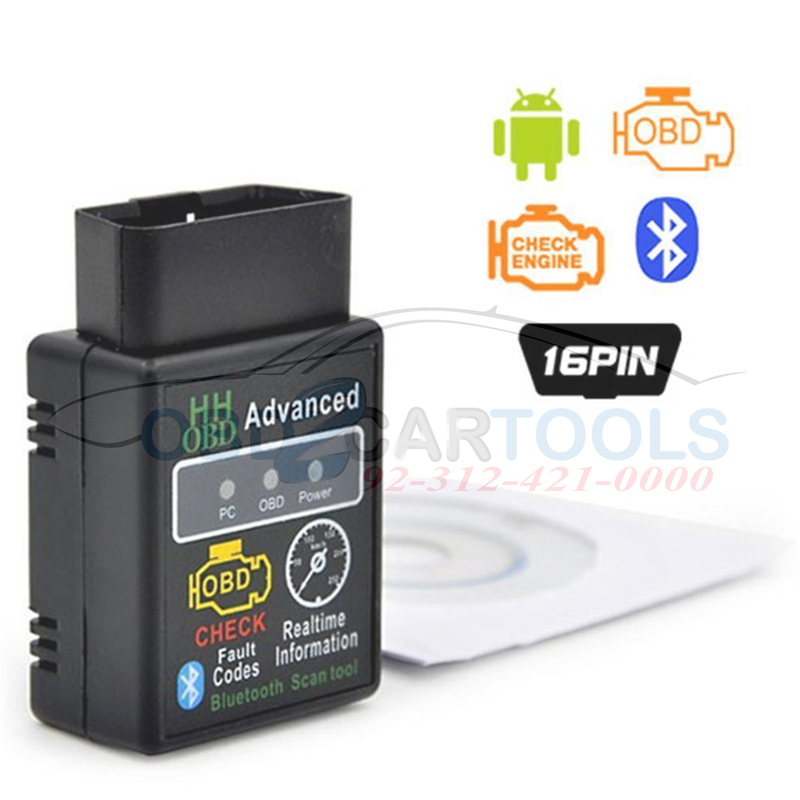 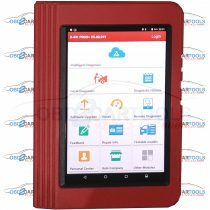 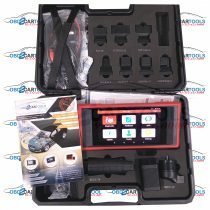 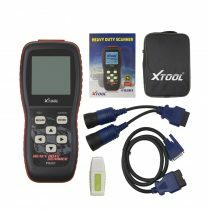 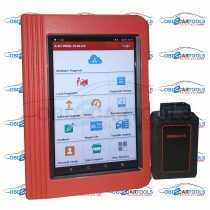 It reads the real-time car engine data, such as engine speed, ignition time, fuel trim, water temperature, fuel consumption It support a variety of OBD II apps.